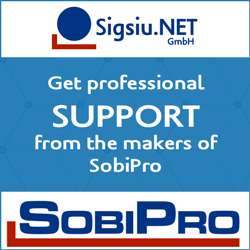 You will find here demos of the templates and applications developed for SobiPro. 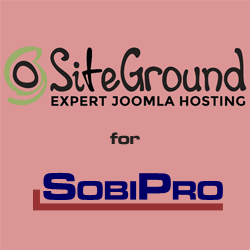 On this page, you see a Business Directory using the default SobiPro template that comes with the free SobiPro component, with the colour theme 'SobiPro'. It has the Profile Field added, so members, listed in the Members Directory can be owner of companies listed in this Business Directory. The Entries Module on the right side shows the entries in alphabetical ordering using the Ajax loading method. This directory has the Category Select Module installed. Use it to quick jump between categories. A pet is an animal kept primarily for a person's company or protection, as opposed to working animals, sport animals, livestock, and laboratory animals, which are kept primarily for performance, agricultural value, or research.